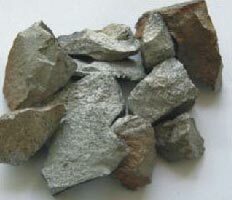 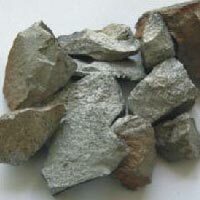 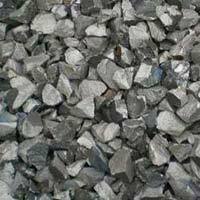 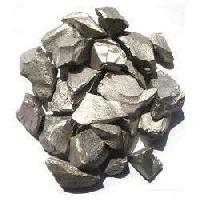 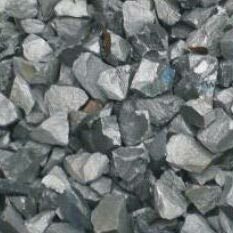 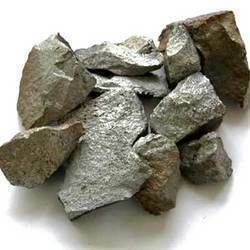 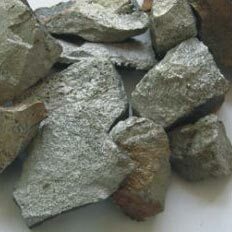 We are a leading Manufacturer, Supplier, Exporter and Importer of a comprehensive range of Ferro Alloys such as Carbon Ferro Chrome, Calcium Silicide, Ferro Manganese, Ferro Boron, Ferro Molybdenum, Ferro Niobium, Ferro Phosphorous, Ferro Silicon, Ferro Silicon Zirconium, Ferro Titanium, Ferro Vanadium and Silico Manganese. 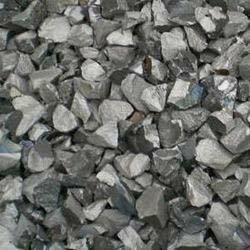 Ferro Alloys are used in Steel Making as an additive to add strength and quality required in a particular grade of Steel. 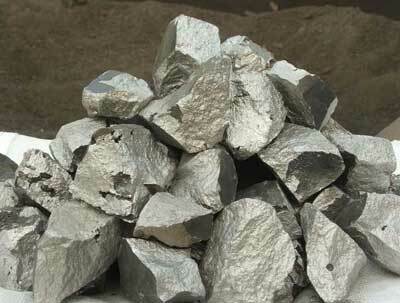 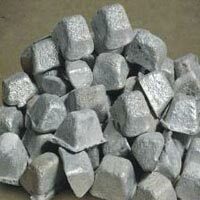 Besides, the Ferro Alloys are offered by us at competitive prices in the industry. 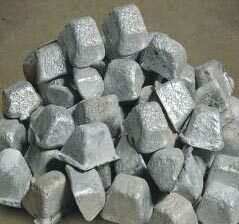 We are a renowned Manufacturers, Suppliers, Exporters and Importers of Ferro Aluminium. Ferro Aluminium offered by us is produced by melting and mixing the iron and aluminum together. 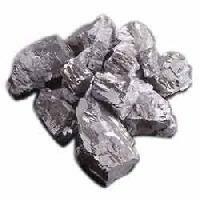 All the raw materials used in the production of Ferro Aluminium are of high grade quality so as to ensure that clients get the best from us.